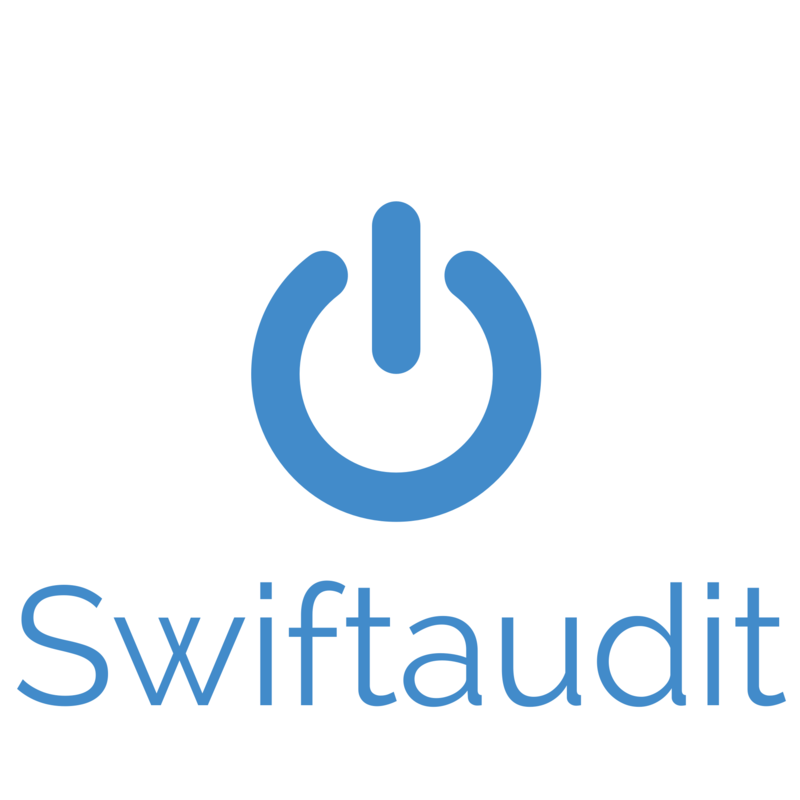 The Swiftaudit marks include, but are not limited to, the Swiftaudit name, power on logo, and any word, phrase, image or other designation that identifies the source or origin of any of our products. Our marks represent the values of our brand. Please don’t present the marks in a manner that suggests sponsorship or endorsement by Swiftaudit or our parent company. Always use our official and unmodified logos to represent Swiftaudit and do not alter them and keep them free of filters and effects. 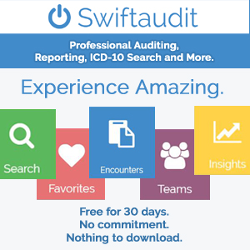 Logos must be kept in their original aspect ratios and may only be used when providing a hyperlink to Swiftaudit. Swiftaudit is always stylized as a single word with a lowercase 'a'. Never capitalize the 'A' or separate it into two words. 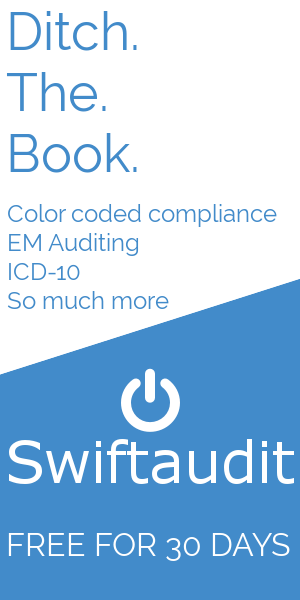 Our logo is displayed using the font-family, Raleway - an elegant sans-serif typeface. 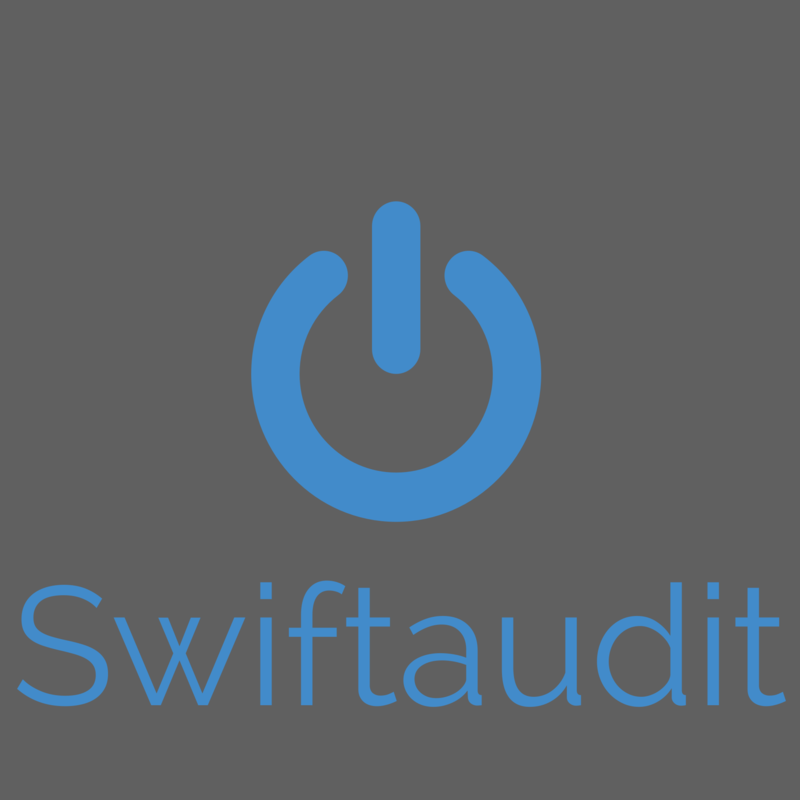 By using the Swiftaudit mark, you agree to follow this policy as well as our Terms of Service and all other rules and policies.